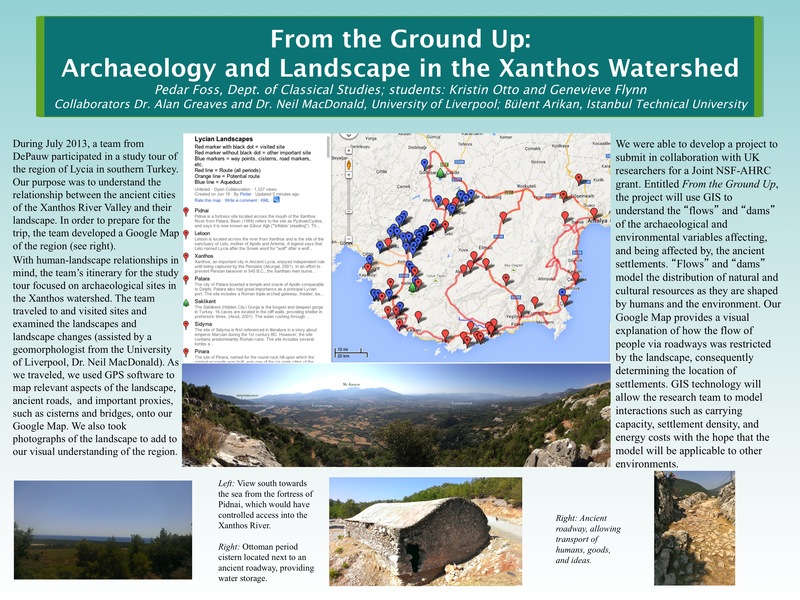 I’ve been working to understand the ancient landscape and people of Lycia (southwest Turkey) since 1997. Using Geographic Information Systems (GIS), I’ve worked on two projects in upland ‘nothern’ Lycia: the Hacımusalar Project in the Elmalı Basin and the Çaltılar Archaeological Project in the Seki Basin. Located here are reports and links about those projects. 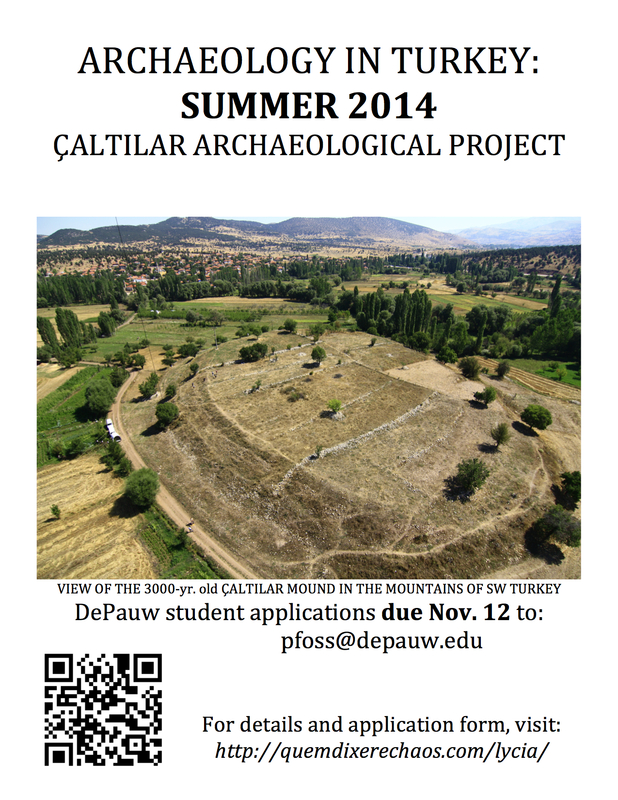 DEPAUW STUDENT APPLICATION FORM FOR THE 2014 FIELD SEASON (Word .doc). Applications are now closed for the 2014 season.